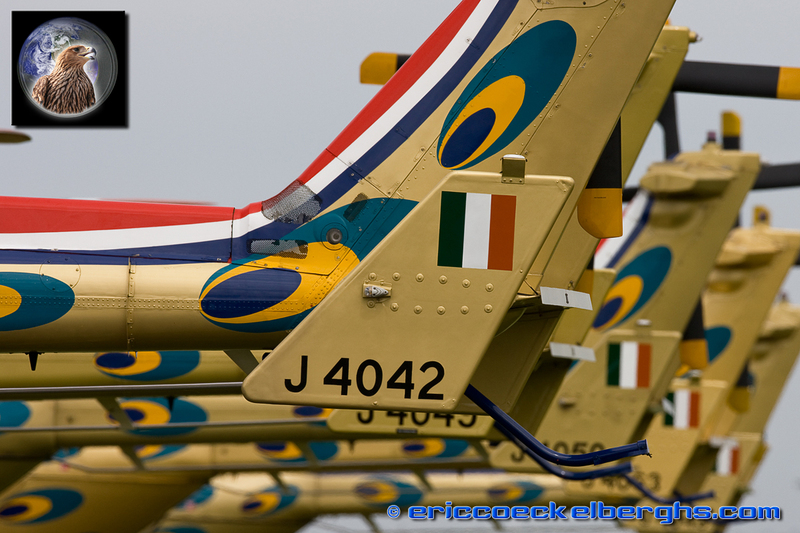 This is definately the shortest photoreport I did this year, but it was an opportunity not to miss! 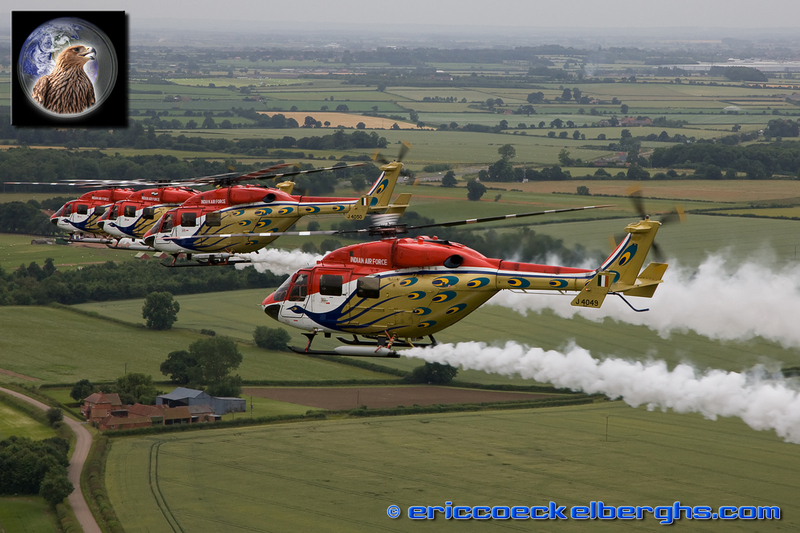 I was invited by Sqn. 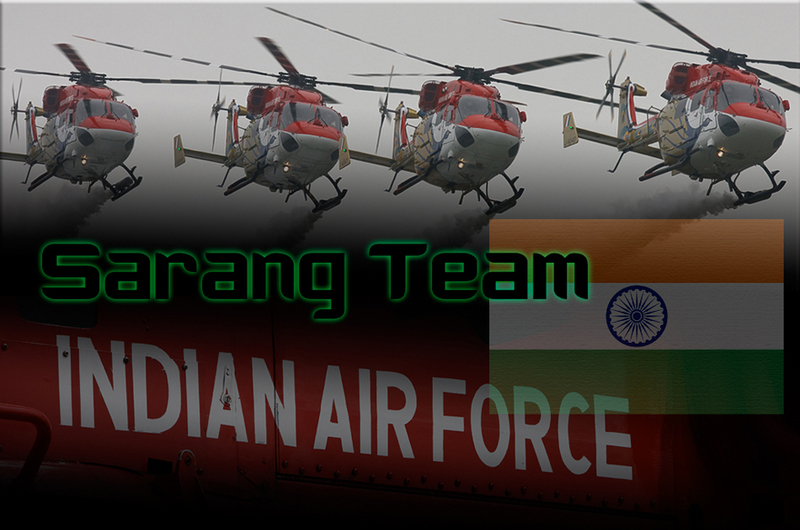 Leader Nitin Batra to fly with the Sarang Team. 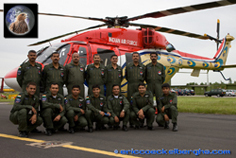 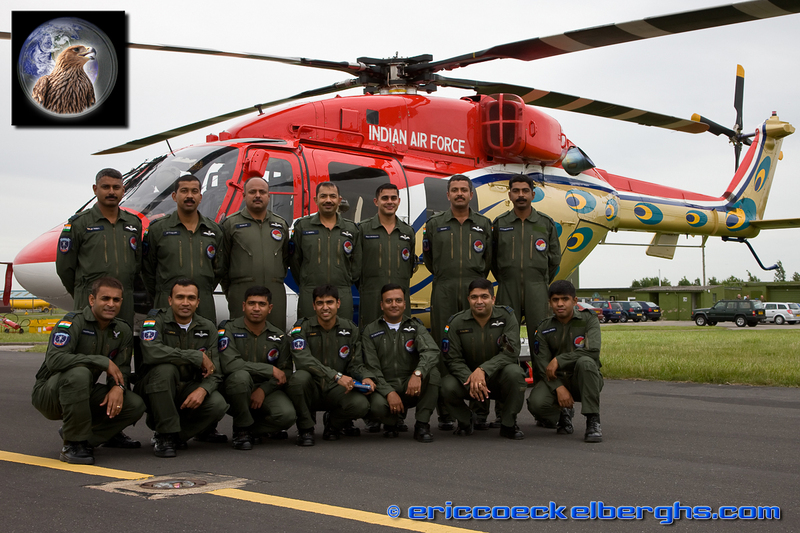 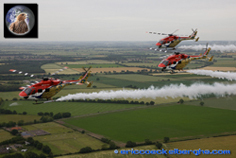 The helicopterteam from the Indian Airforce was certainly one of the highlights of the airshowseason, it was the first time in Europe we could see this team. 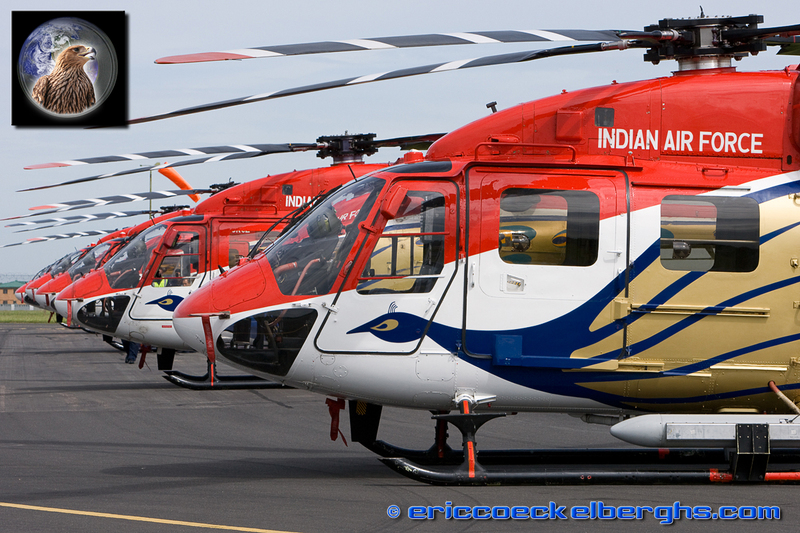 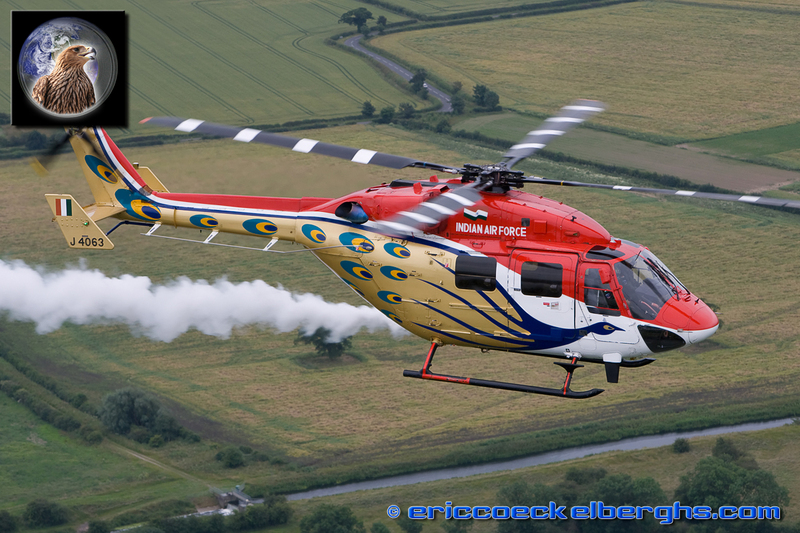 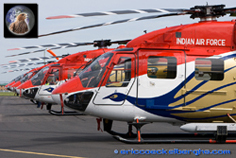 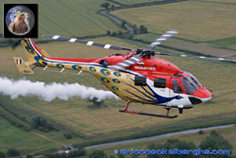 They fly 4 Indian build Dhruv helicopters, a very powerfull machine in special colours like peacocks. So I drove to RAF Waddington to catch up with them. 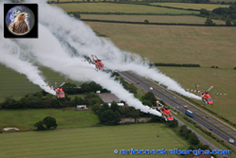 I was only three hours on the base just to find out that the weather was..well bad again! 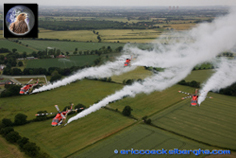 No sunshine but a low cloudcover. Nevertheless we had a very enjoyable photoflight and you can see the results here. 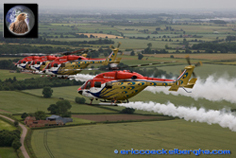 They promised next time they'll bring some Indian weather with them ;) as the Sarang Team is planning more European tours after the very succesfull airshows in Germany and the UK.